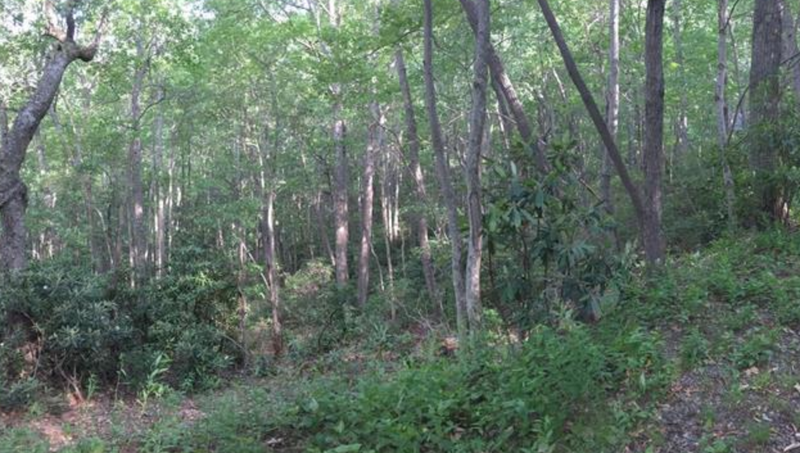 Come build your dream home on this fantastic double lot. 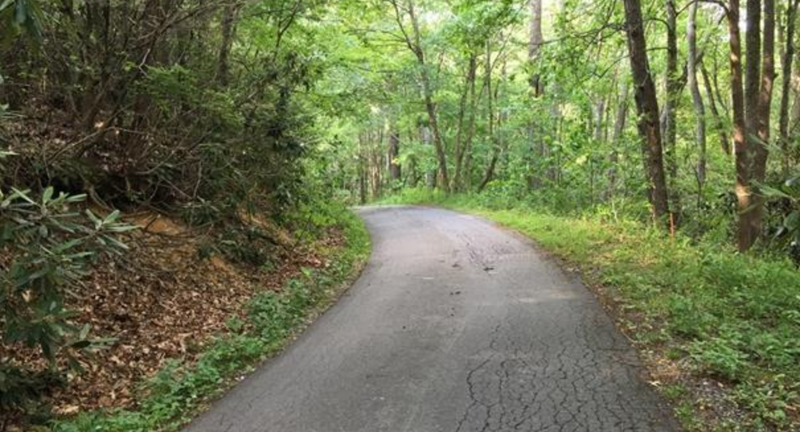 Private community in Swannanoa - close to Warren Wilson College and short drive to Asheville. Septic permit on file for 2 bedroom home. 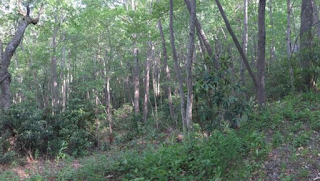 Make your custom mountain home on these beautiful lots today! Great location! Awesome lots in Swananoa! come build your dream retreat! Great opportunity to build a home the way you want it in the area of Swannanoa, convenient to both Asheville and Black Mountain. Great price for this double lot. A short drive to both downtown Asheville and Black Mountain. Beautiful, tranquil wooded setting close to Warren Wilson College! Great opportunity to build the home of your dreams!